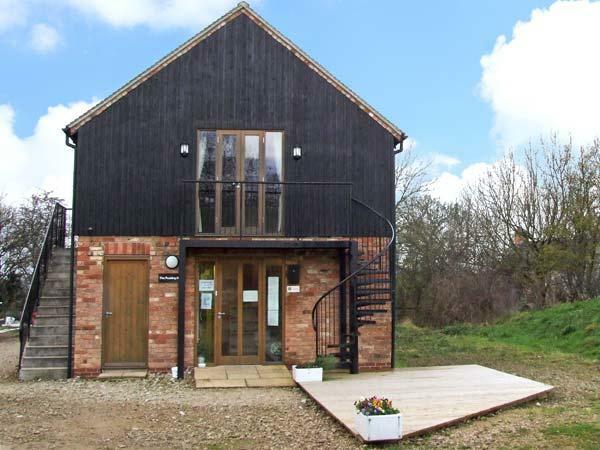 We received a warm welcome complemented by the homemade cake and marmalade - both excellent. 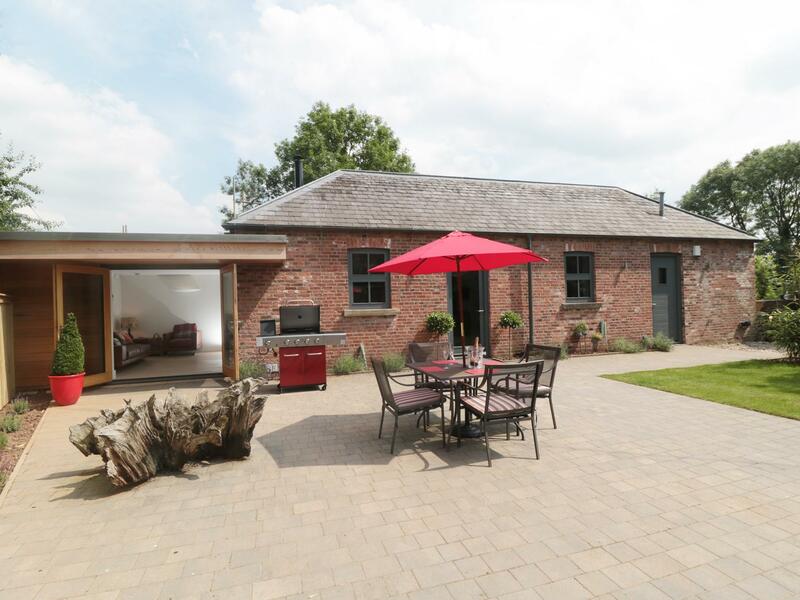 Douglas's barn is quiet, comfortable and great for relaxing in. 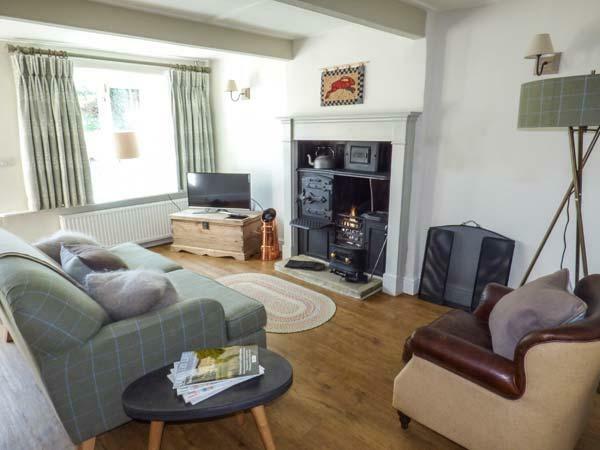 Very well equipped - the best I've seen - and the provision of a netbook lets you explore the surroundings on-line before venturing out. 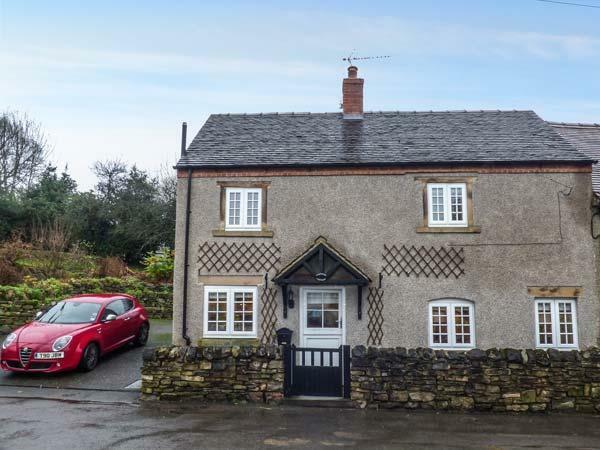 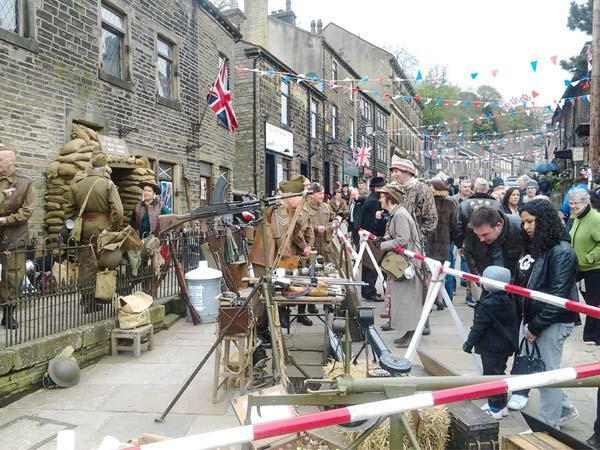 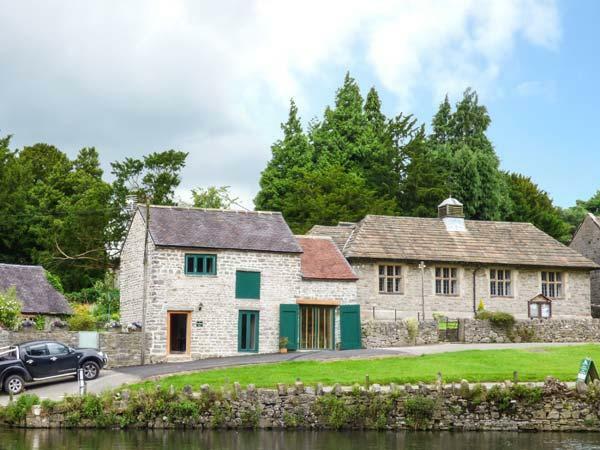 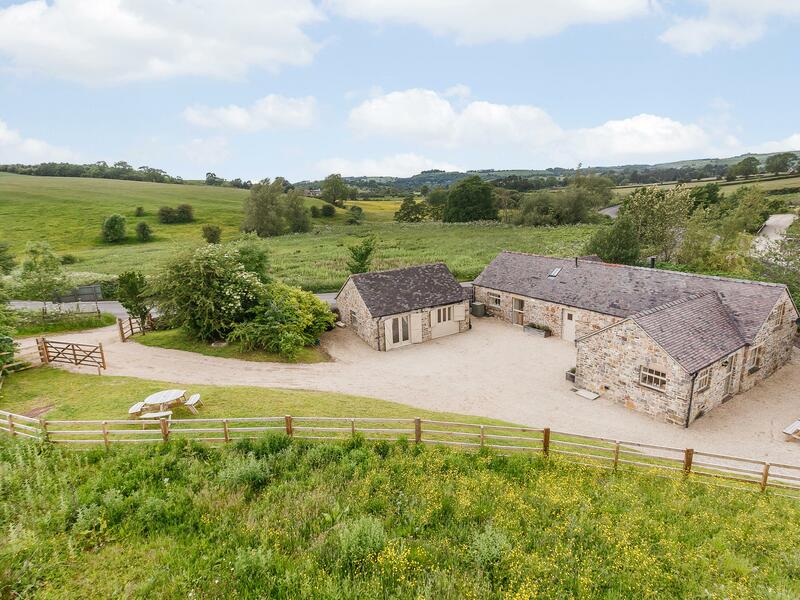 Set in the quiet village of Parwich with good access to Bakewell, Buxton and Carsington Water, and attractions such as Chatsworth and Ilam and Tissington Halls. 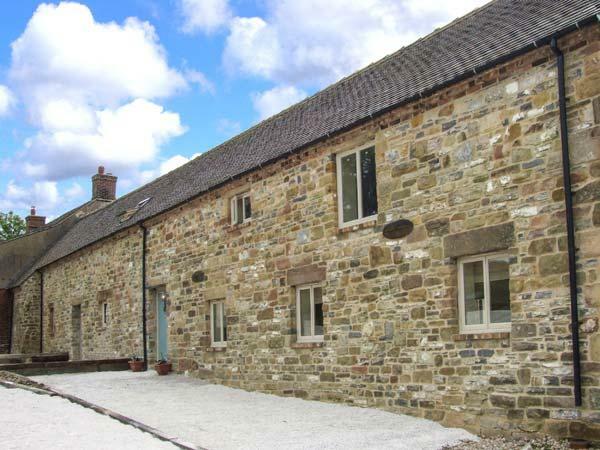 The area has a wealth of footpaths and there are several walk books and maps in the barn. 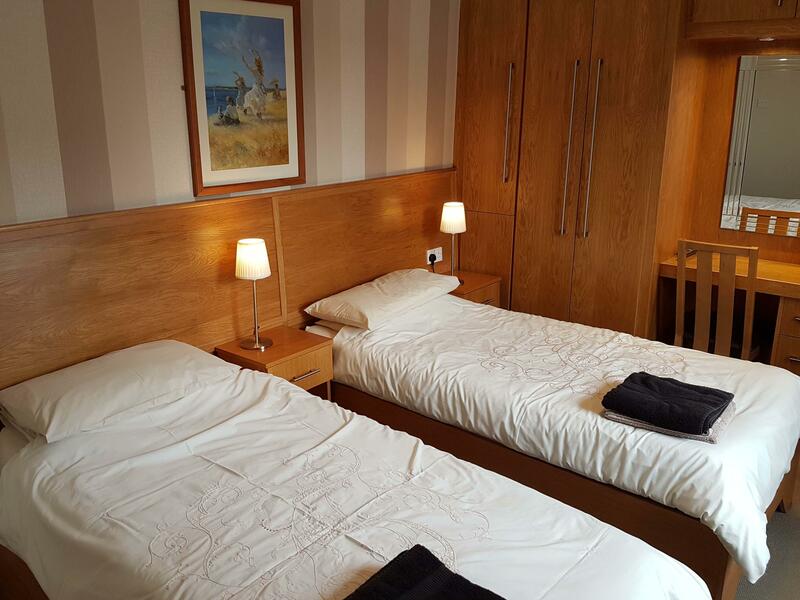 A very enjoyable stay that we hope to repeat. 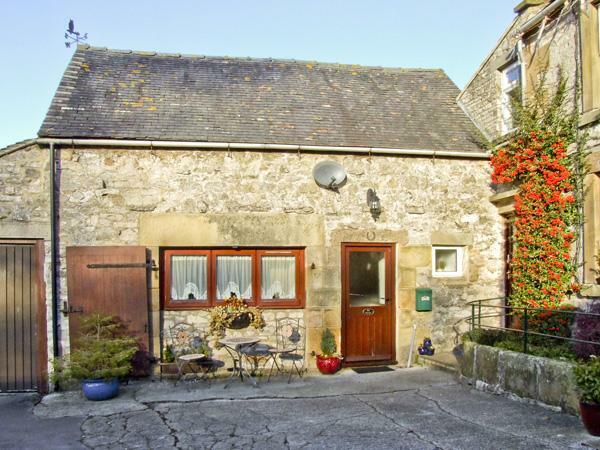 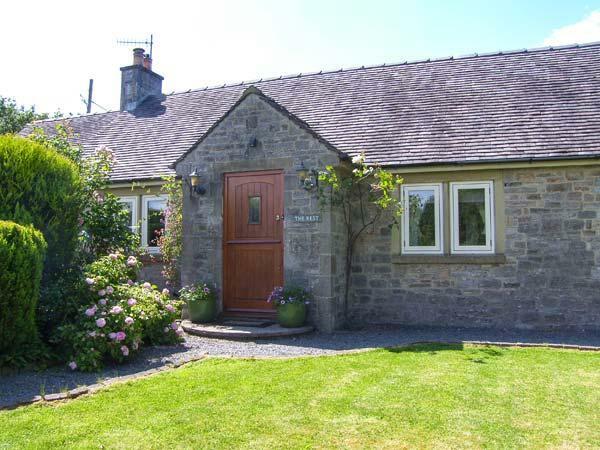 A pets welcome self catering property in Kniveton, accommodates up to 4 persons with 2 bedrooms. 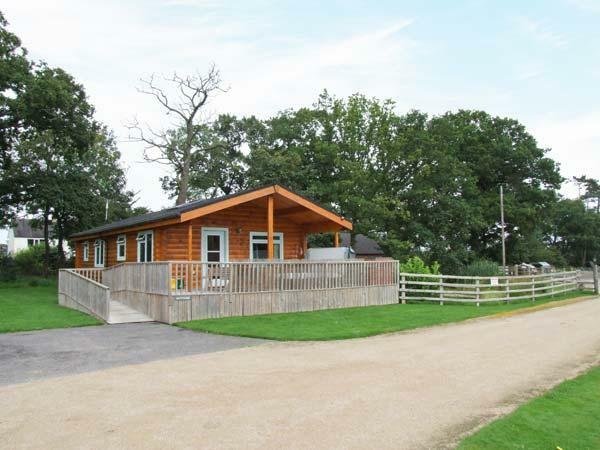 Excellent for breaks with your dog, also has WiFi broadband and read images and information here. 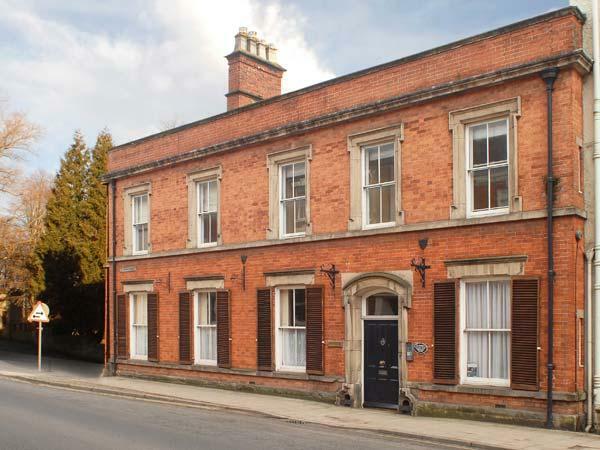 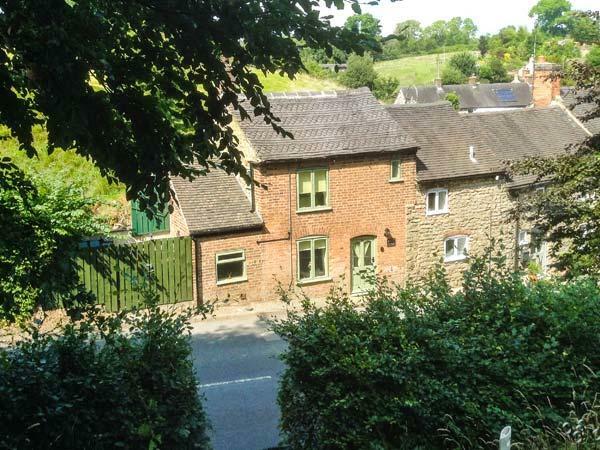 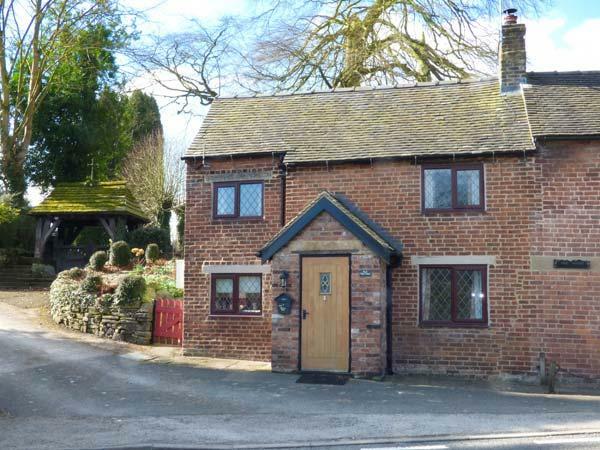 Pegge's Almshouse is a homely holiday property in Ashbourne, a cosy cottage that sleeps two people in Derbyshire. 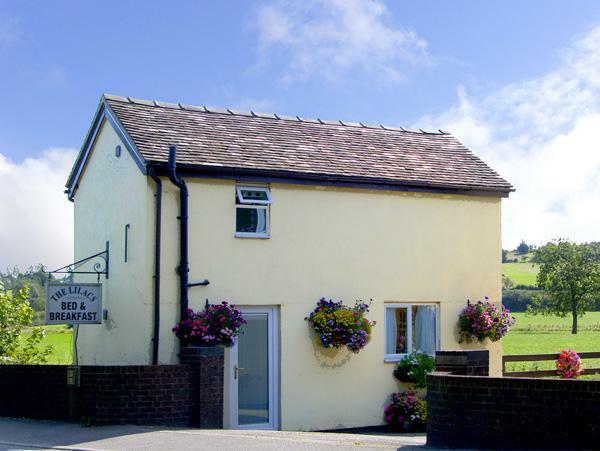 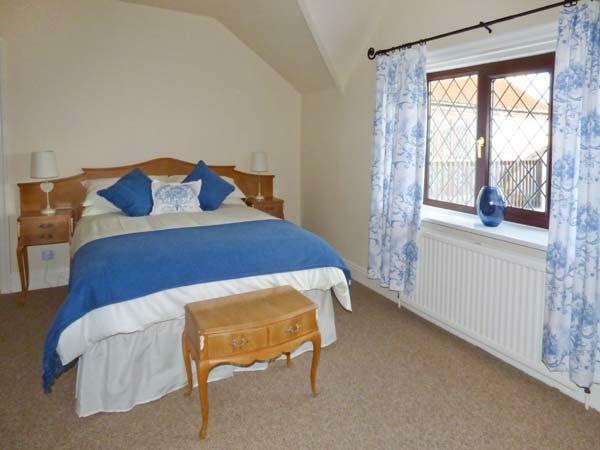 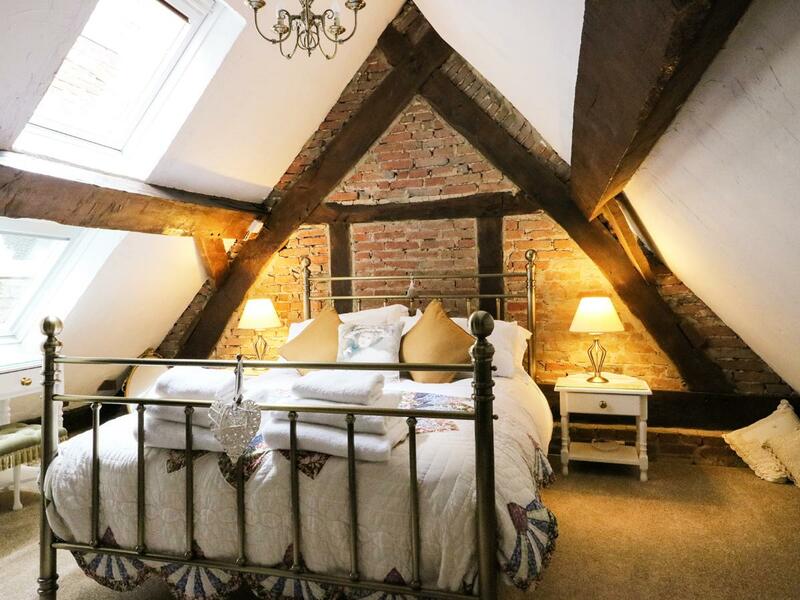 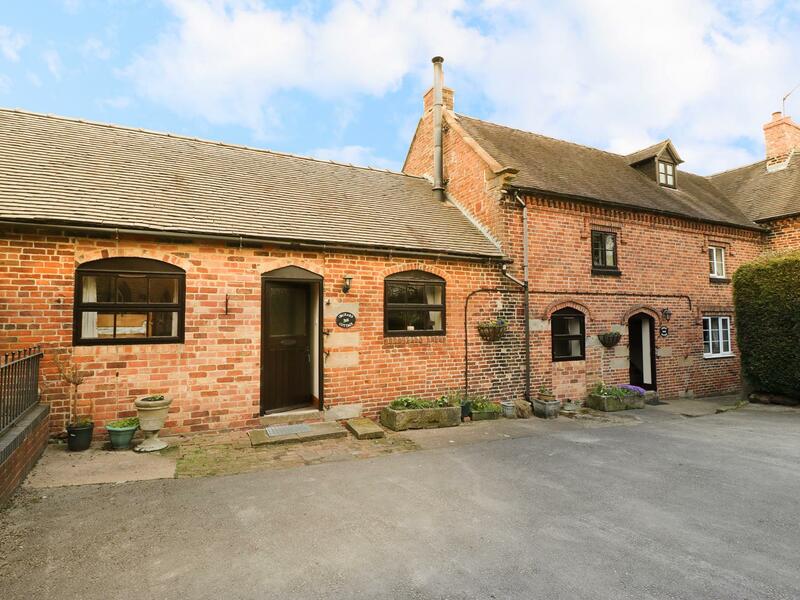 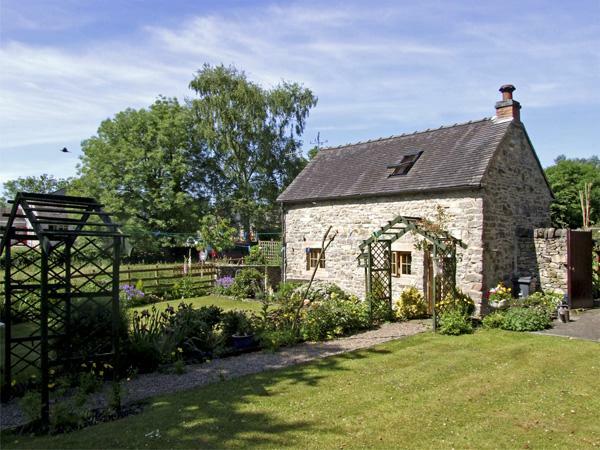 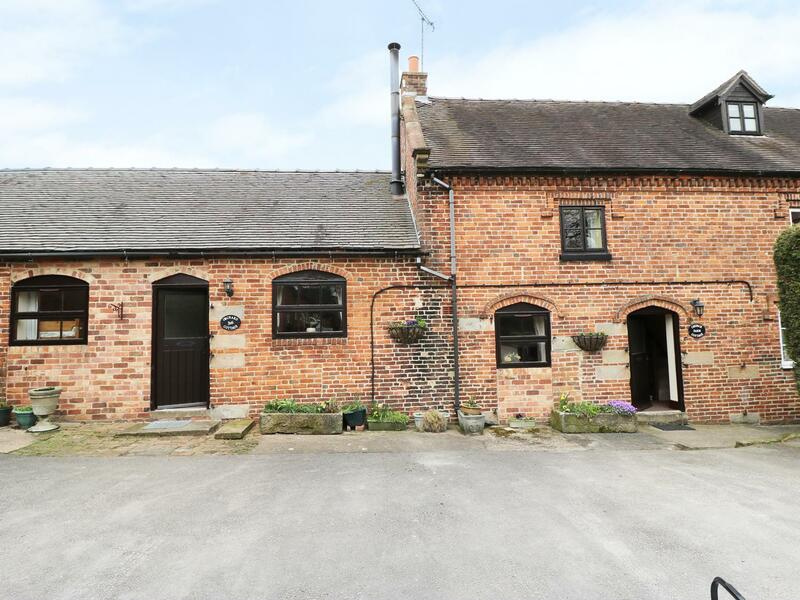 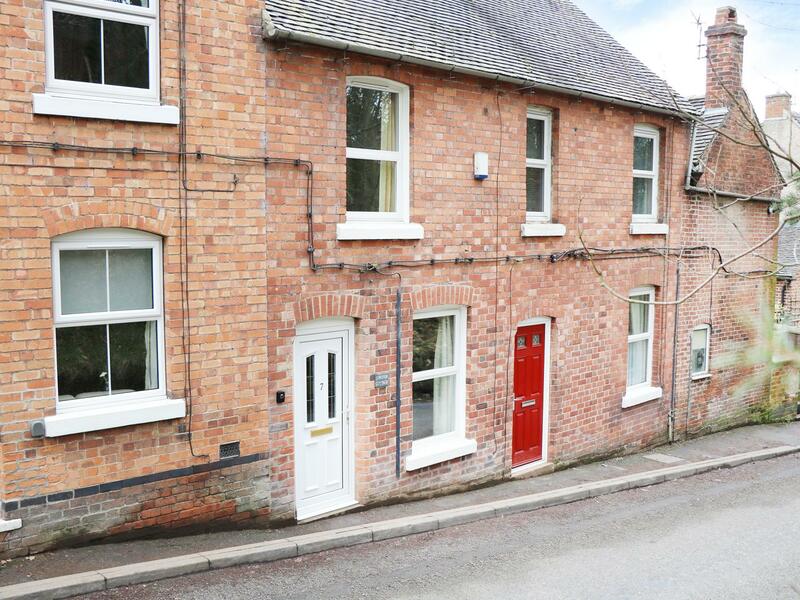 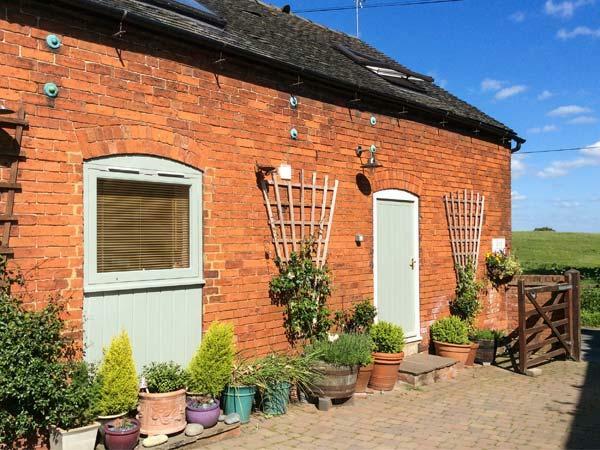 A dog friendly property in Ashbourne, sleeps 4 guests with 2 bedrooms. 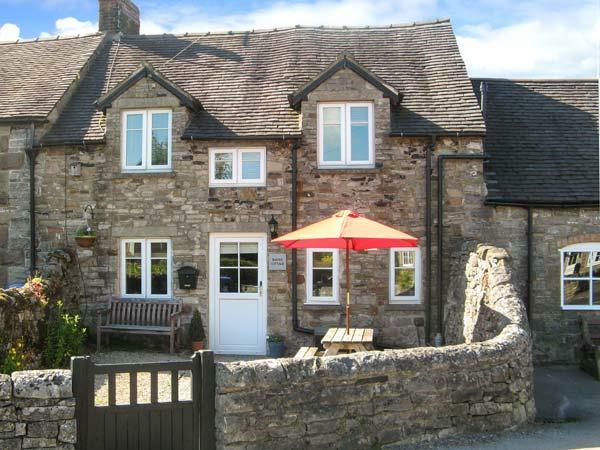 Good for a break with your pet, also offers Wifi and read reviews and photos here.